Under the new reforms, applicants must be permanent residents for at least four years – three years longer than at present – and must be committed to embrace "Australian values". Melbourne: Announcing sweeping changes to Australia’s citizenship laws, Prime Minister Malcolm Turnbull today unveiled tighter requirements for new applicants, a move that follows the scrapping of the 457 visa program for foreign workers. 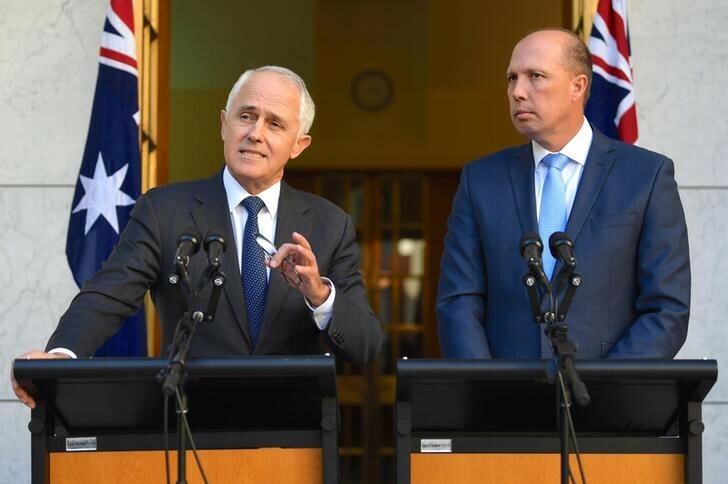 Under the new reforms, the applicants must be permanent residents for at least four years – three years longer than at present – and must be committed to embrace “Australian values”. The test will have questions assessing an applicant’s understanding of and commitment to shared Australian values and responsibilities, Turnbull said. The number of times an applicant can fail the citizenship test has been restricted to three. At present the test has no such restriction. Apart from this, an automatic fail for applicants who cheat during the citizenship test has been introduced. Unveiling the changes, Turnbull stressed that Australian citizenship was a “privilege” that should be “cherished”. He said citizenship would only be granted to those who support Australian values, respect the country’s laws and “want to work hard by integrating and contributing to an even better Australia”. “Citizenship is at the heart of our national identity. It is the foundation of our democracy. We must ensure that our citizenship program is conducted in our national interest,” he added. “Any conduct that is inconsistent with Australian values will be considered as part of this process,” he said. The move comes after Australia announced it would abolish the popular 457 work visa used by over 95,000 foreign workers – a majority of them Indians – to tackle the growing unemployment in the country and replace it with a new programme requiring higher English-language proficiency and job skills.